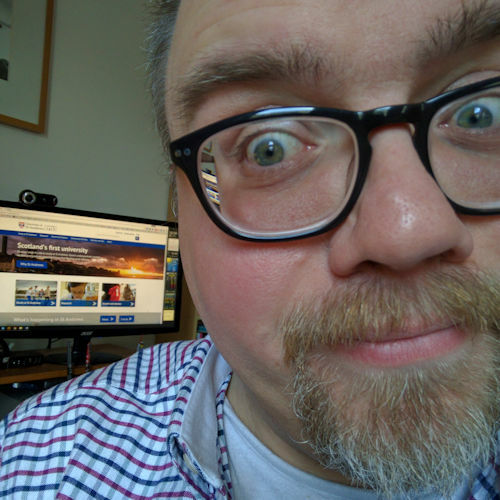 In February I wrote a blog entry about the free Voice over IP (VoIP) service Skype. 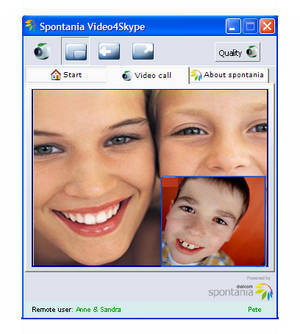 have you discovered www.video4skype.com yet? Nice.